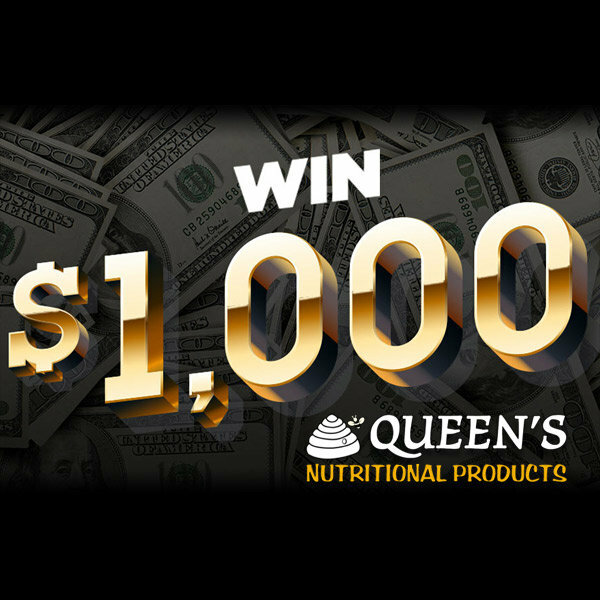 Trump Change: Listen To Win $1000 Every Hour! 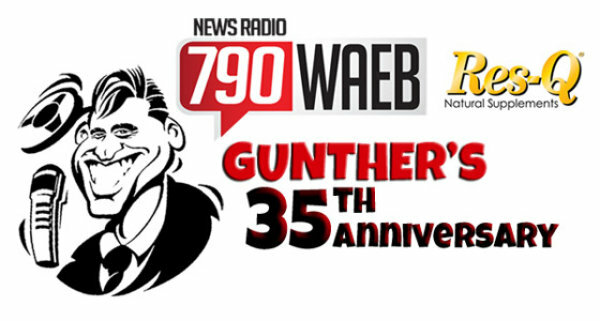 Win INVITES to Gunther's 35th Anniversary Party at the Hotel Bethlehem! 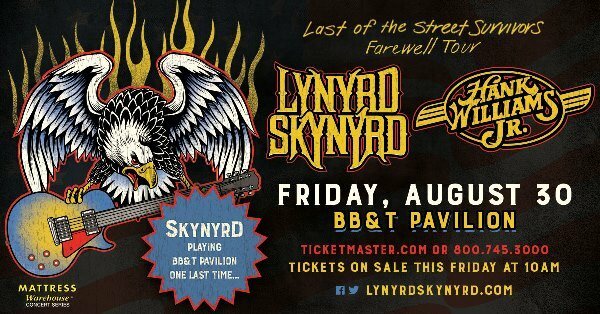 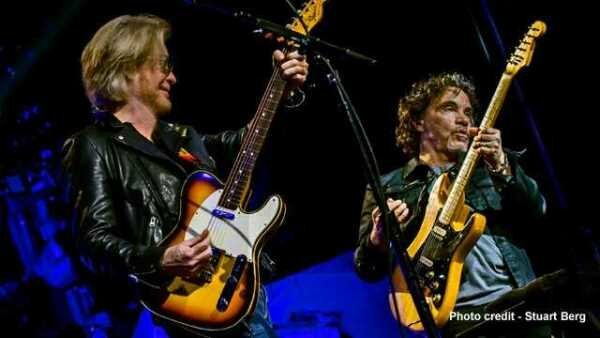 Win Daryl Hall and John Oates Tickets!